Total budget was 900 dollars. includes everything except monitor. he wanted a computer that would last atleast 3 years at 1080p gaming, medium/high settings. cpu-went with i5 6600k because of the overclocking potential and extra GHz stock. 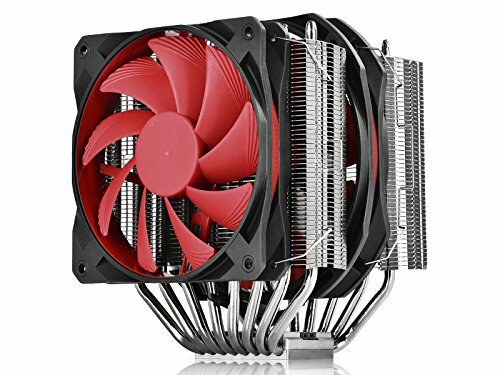 cpu cooler- wanted to get an air cooler with some red, keeps the cpu idle at 28C will update with load temps. only con is to mount it i had to remove the second fan. gpu-I had to chose between the 480 and 1060, im a nvidia fan and for my brothers games nvidia is the way to go, haven't stress tested or looked at idle temps will update the temps. 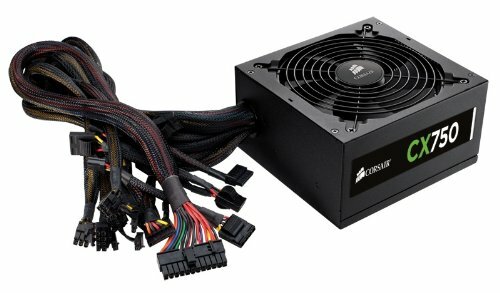 psu-wanted a decent 750w unit, only con is the semi modular cables being a pain to deal with trying to cable manage. Great ram, it's nice and red and well ram. 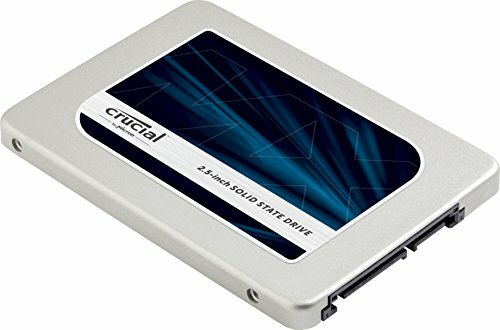 Nice queit ssd, if I had the extra money I woulda bought either a 1tb ssd or two 525gb adds. Nice psu wish I woulda gon full modular. With the 750 psu the fan hasnt came on yet. That air cooler is a behemoth! Lol. And are you telling me there was really only 1 hole for full cable management? +1 for making it happen!!! Sweet - what kind of games do you plan on playing?? 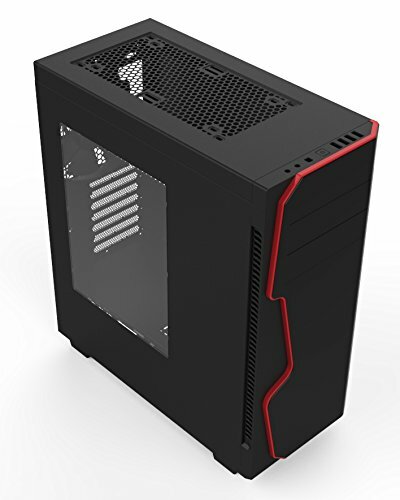 I'm buying the case you are using for my first build, do you have any opinions or suggestions that would be helpful? Thanks. 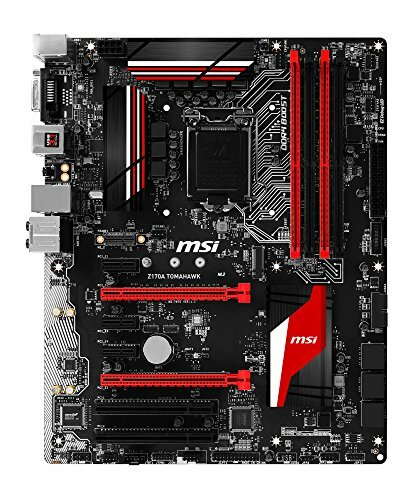 Thanks for replying so early, but again this is my first build and therefore I do not know what you mean by psu, IO sheild and mobo.